If you missed Monday’s introduction, click here to visit. 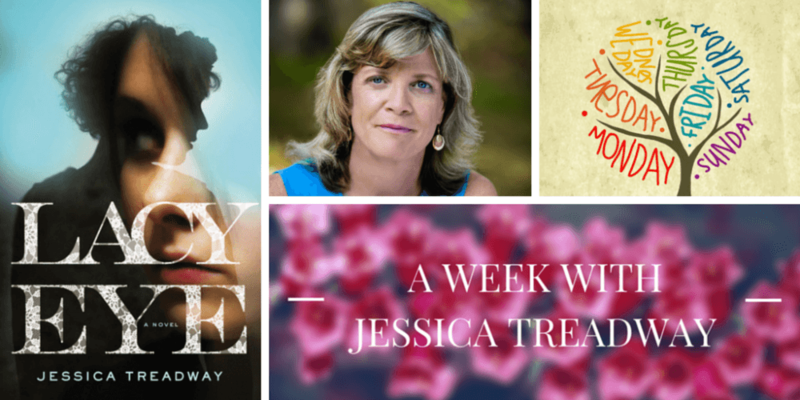 You can also catch Part One of Jessica’s interview here. It would never have occurred to me – or to anyone, I’m sure – that Dawn might be contemplating an audition for the school play. I found out the day I got home early after a dentist appointment. She didn’t know I was there. I admit it: I sneaked in on her. Even before I heard the music coming upstairs, a different vibration I felt as I stepped into the house – having nothing to do with sound – kept me from calling out that I was home. Abby didn’t come to greet me, so I knew they were both up in Dawn’s room with the door closed. Usually, that meant they were together on the bed. If I knocked and then stuck my head in, Dawn always seemed to be scrambling for whatever textbook was nearest, and I always sensed she was trying to hide the fact that she’d just been lying there, looking at the walls or the ceiling as she stroked Abby’s head. Standing outside Dawn’s door, I knocked as I always did, but she must not have heard me. When I opened the door, I saw her standing with her back to me, watching herself in the bureau mirror as she finished singing with a flourish. 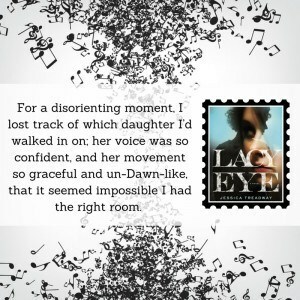 For a disorienting moment, I lost track of which daughter I’d walked in on; her voice was so confident, and her movement so graceful and un-Dawn-like, that it seemed impossible I had the right room. But of course, I did. On the last note she noticed me behind her and cut herself short, giving a little cry and wrapping her arms around her middle as if it needed protecting. 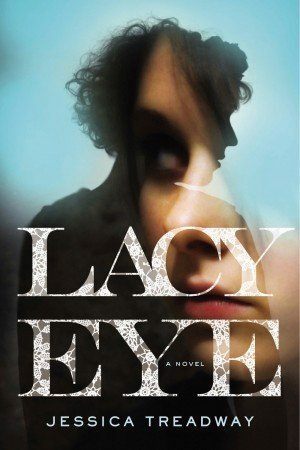 “What do you mean?” She pulled a sweater around her and gave me a look that was a mix of suspicion, resentment, and – this is the hardest part to remember — hope. “You’re just saying that.” But she was blushing, and I saw the ghost of a smile as she reached down to scratch Abby between the ears. “They say ‘gifted’ about everybody, Mommy. It doesn’t mean anything.” But there was the blush again, and the smile, with more body this time. “Dawn. Really. That was beautiful.” Then I identified, creeping into my heart, a feeling I wish to this day I had rejected, refused to recognize, been able to ignore: dread. Of course I loved the idea of Dawn standing up in the auditorium for her try-out, bowling over everyone with the sounds I had just heard, and even more I loved the vision I had in that moment of her inhabiting the stage on opening night and shocking everyone with her rendition of that song. 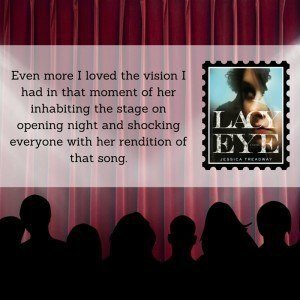 But (this is the part it hurts so much to acknowledge) as excited as I felt by that prospect, I felt the dread even more powerfully, remembering the night in fifth grade when she fled the stage in chagrin. There were still kids, five years later, who called her “Upchuck” when they passed her in the halls. “I don’t know. I was thinking about it.” But the air had gone out of her shoulders, and she flopped down on the bed. She clucked, waving away what I had intended, too late, as encouragement. The moment when she thought she might achieve her dream had passed, and we both knew it. Even now, thinking about it, I feel shame burning in my chest. I’d tried to convince myself it was Dawn I was trying to save from repeating the humiliation she had suffered the first time. What I find too much to let in, most days, is the possibility that I was also trying to save myself. 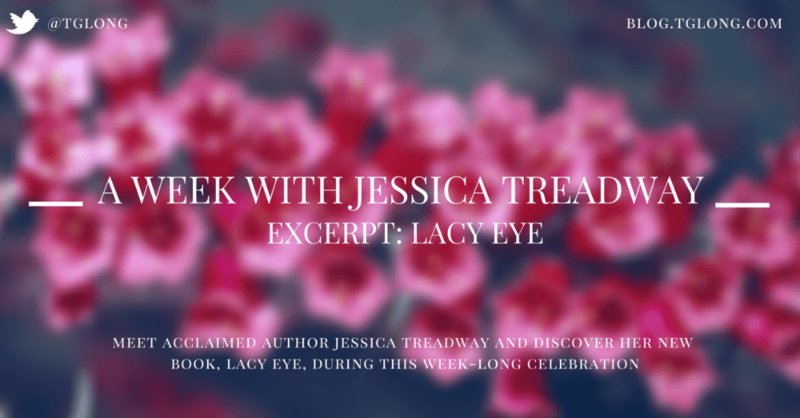 On Thursday, Jessica will be discussing Lacy Eye in more detail in Part Two of her interview! When Hanna and Joe send their awkward daughter Dawn off to college, they hope she will finally “come into her own.” So when Dawn brings her new boyfriend, Rud, to her sister’s wedding, her parents try to suppress their troubling impressions of him for Dawn’s sake. Not long after, Hanna and Joe suffer a brutal home invasion, resulting in Joe’s death and Hanna’s severe injury and memory loss. Rud is convicted of the crime, but Dawn also faces scrutiny and suspicion. 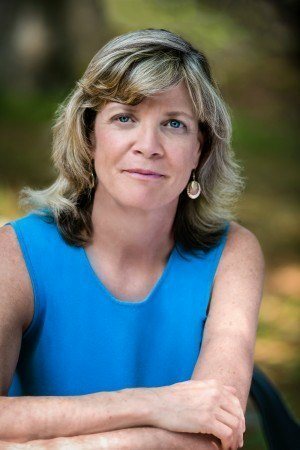 Determined to exonerate her daughter and condemn her husband’s murderer, Hanna resolves to recall that traumatic night so she can testify in the retrial. But as memories resurface, Hanna faces the unsettling question of how well she knows her own daughter—or whether she ever did.